Why Yoga and Ayurveda for Grandparents? Yoga is an amazing form of exercise for seniors to stay active and healthy in old age. The holistic practice of yoga and Ayurveda reduces the negative impact of old age and builds positivity for aging gracefully. As per the scientific study, the practice postpones age-related effects and also controls geriatric problems. So, here we are noting down sure shot benefits of yoga and Ayurveda for grandparents. With age, sleeping problems increase and yoga is the practice that puts a positive impact on the seniors making them fall asleep easily and restfully. According to studies, yoga practice reduces the fall-asleep time in seniors and increases the duration of sleep. Strong muscles mean a better joint condition and practicing yoga surely improves the same, preventing the risk of arthritis and carpal tunnel syndrome. 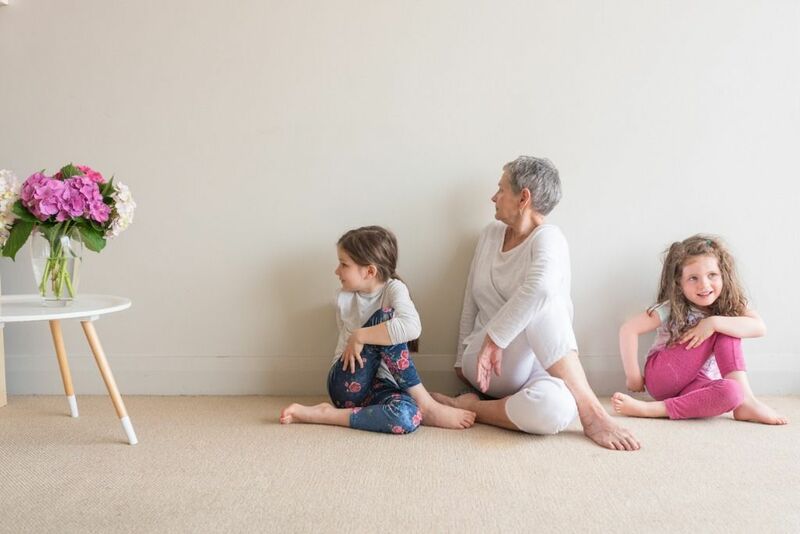 Grandparents with arthritis can practice chair yoga to relieve the pain and for soothing effects. Diabetes again is a common health condition among adults, and with yoga, one can prevent or control type 2 diabetes easily. Research has proven that after practicing yoga for 40 days, people aged 30-60 have experienced a significant decline in their blood sugar levels. With back issues or knee joint pain indulging into exercising is difficult which results in weight gain for many aged people. But yoga is the way out that cures back pain, relieves joint issues and helps in losing weight if practiced daily. Practicing chair yoga or easy poses helps senior with less weight gain. Stress and tension are not restricted to any particular age group, certain conditions and our reaction to the situation is enough to build stress. Yoga has a positive impact on stress, anxiety, and hypertension and people practicing yoga for three months have seen a drop in cholesterol levels as well. The mobility of the body is required for proper body movement. Yoga is perfect for seniors to stay active and fit. It strengthens and stretches the body making it flexible. Yoga maintains a good range of body motion, improves balance, and enhances stability which prevents the risk of injury. Other: Yoga enhances bone strength, keeps digestion healthy, relieves chronic pain, relieves lung issues, boosts mood, and more, and if you start practicing it early it may also reduce the signs of aging making skin look radiant and also prevents early hair greying. Practice asana including Vrikasana, Sukhasana, Shavasana, Bhujanagasanam Pawanmuktasana, Uttanapadasana, Makrasama and more. 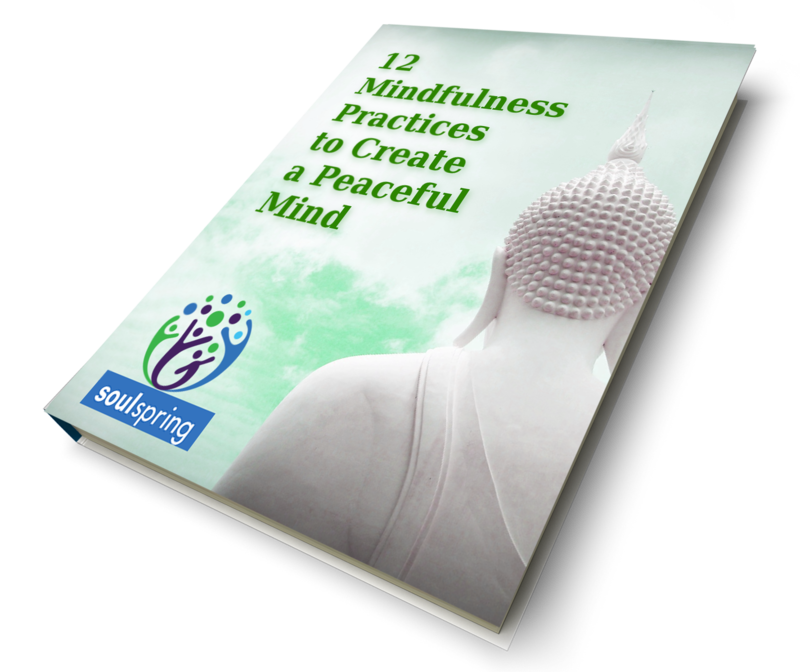 Also, indulge in 20 minutes of meditation practice to rejuvenate the mind and body. 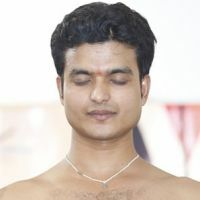 Practice breathing techniques like Anulom Vilom Pranayama and Bhramri Pranayama. Practicing Ayurvedic routine and trying Ayurveda remedies helps grandparents to get rid of certain health conditions. Along with the above-mentioned benefits, Ayurveda helps them age gracefully providing their skin a healthy boost making it smooth, radiant, and free from skin disease(s). It keeps eyes healthy and minimizes the chances of suffering from other health conditions that occur with old age. Certain Ayurvedic remedies and therapies also help grandparents for an easy seniorhood. Ayurvedic diet and routine to aid age issues. Combine yoga with Ayurvedic therapies like Abhyanga, Swesabam, Dhara, Pixhichul, etc. only after proper consultation. For complete rejuvenation, one can try Ayurvedic home remedies related to stomach issues and pain. Change in habit plays an essential role which needs to be corrected with Ayurvedic lifestyle and yoga practice like sleeping, eating, etc. Bad lifestyle is one of the biggest reasons for various health conditions. We all have the power to influence the routine which the ancient system of yoga and Ayurveda assists. Yoga and Ayurveda on all grounds help grandparents to correct their health and lifestyle providing them the opportunity to have a happy aging.